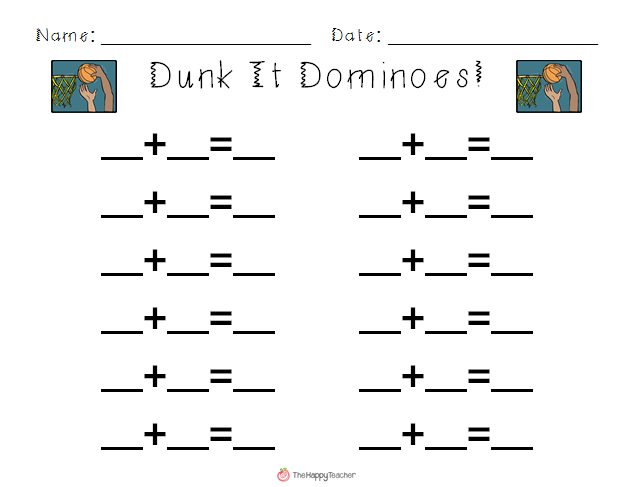 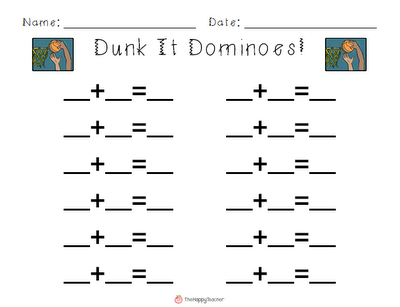 Need a fun math activity for basic addition facts? 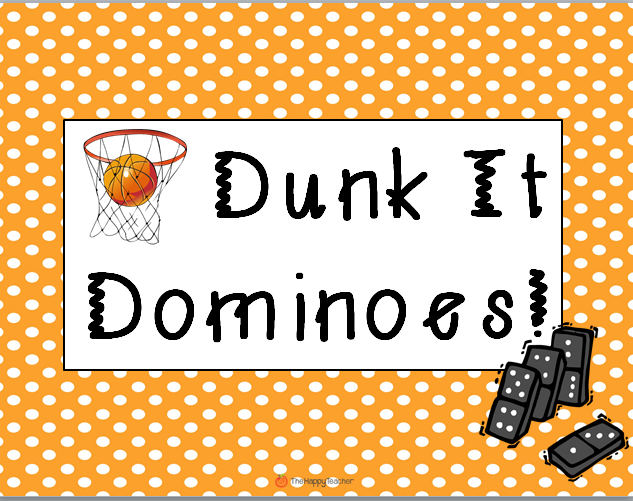 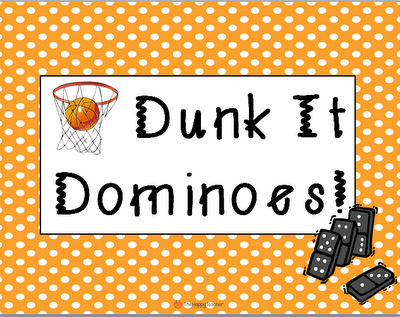 Students will love this basketball-themed partner game. 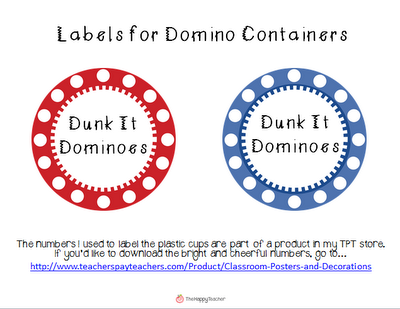 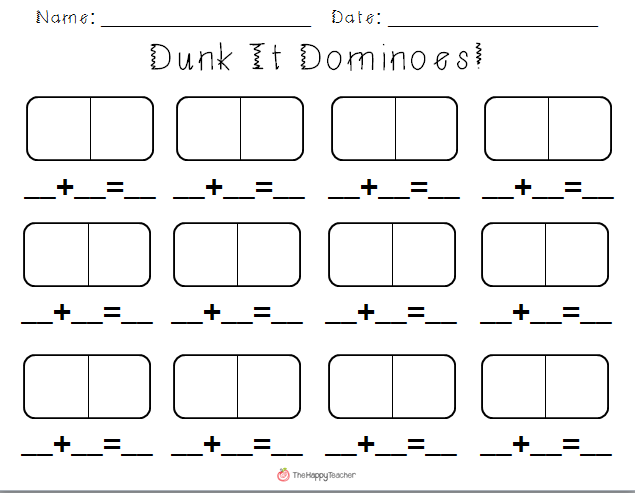 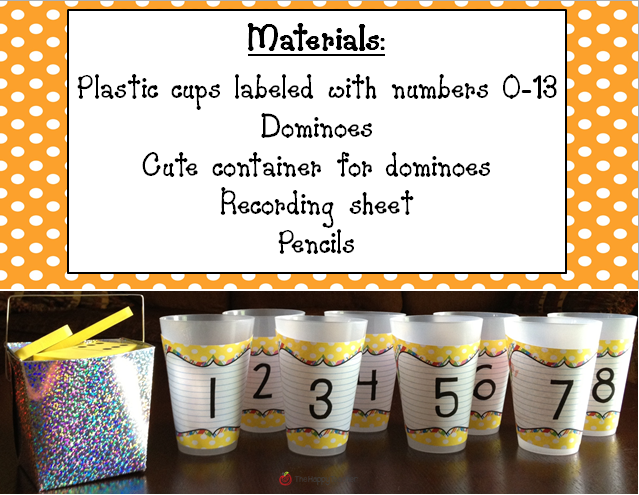 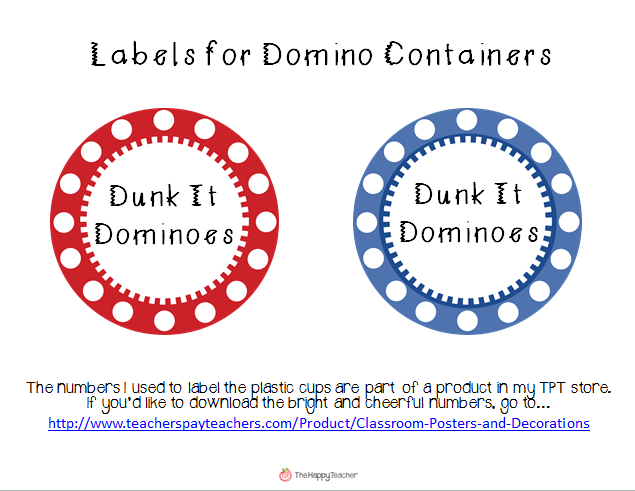 It's perfect for math centers, and super easy to implement in your classroom! Check out this fun game below and then download it HERE! 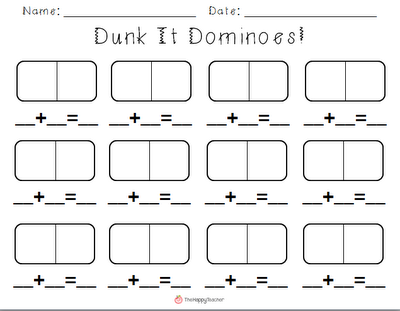 Hope you and your students LOVE this fun math game!!! 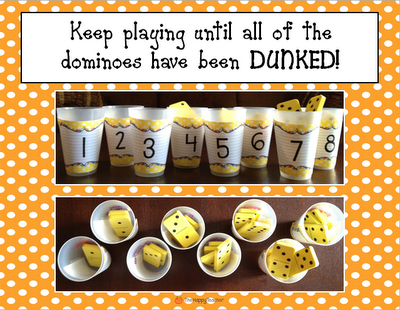 I am you 100th follower!!!!! 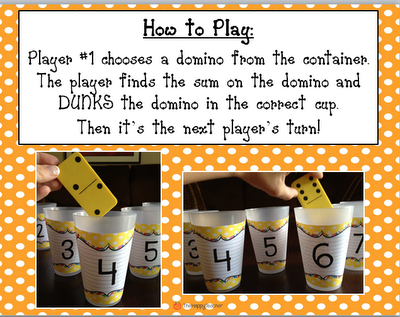 How very cool:) I just found your blog tonight by Stories by Storie's post abot your domino activity.